We are human. 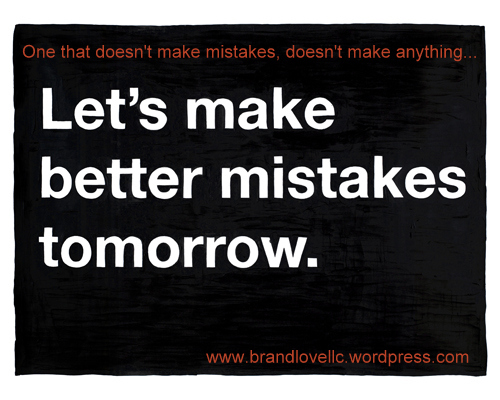 We make mistakes. Hopefully, we make better ones tomorrow.